They can’t all be the Joker. 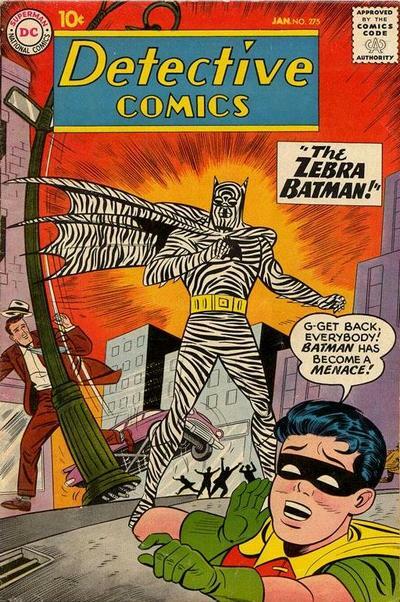 Now, of all the thousands of words I’ve spent writing about Batman, it occurred to me that I’ve never really delved into the underworld of the Caped Crusader’s strangest villains. And there are so many! Others? Well, I suppose there’s no helping them. But I still love ’em. 13. The Crime Olympians. 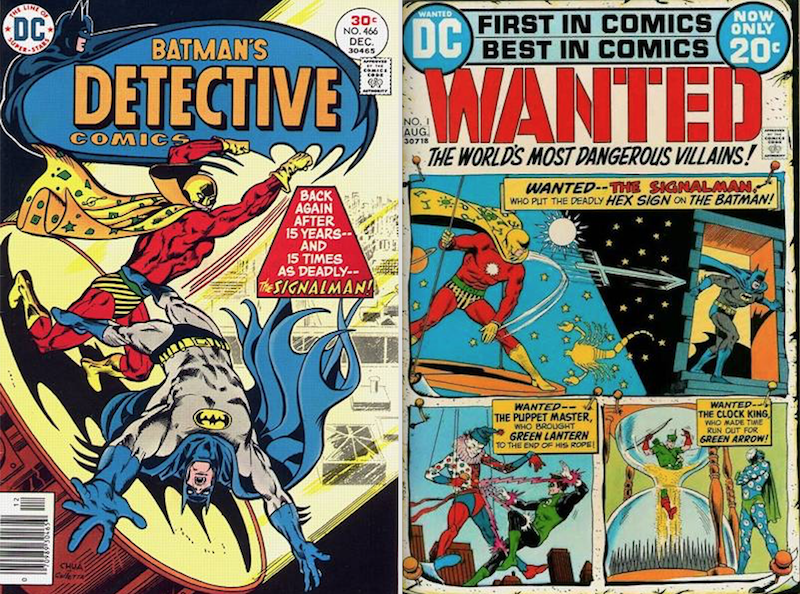 In 1976, the Bat-office sought to skim off Olympic Fever by putting Batman at the center of an international crime competition. Because that’s exactly how international crime works. 12. 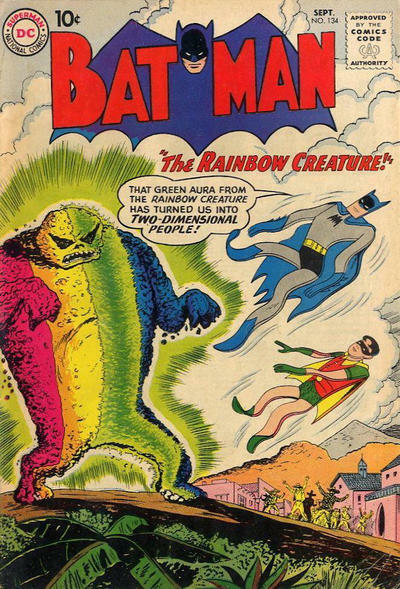 The Rainbow Creature. This is the only monster/alien on this list because it would be too easy to include them. I just love this big lug, though, so here he is. Win Mortimer on the left. Curt Swan pencils and Stan Kaye inks on the right. 8. 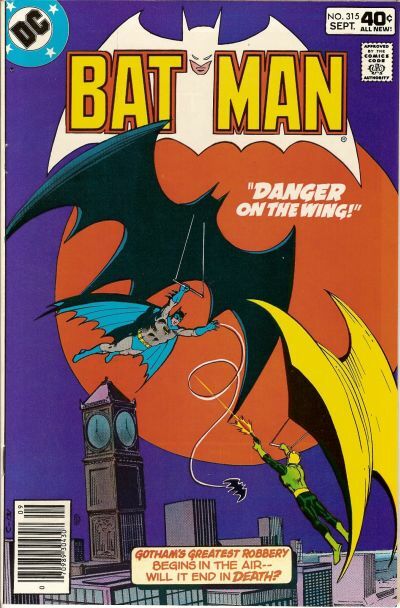 Kite Man. This is all about branding. Because a bad guy who does his crimes and makes his escapes by air isn’t a bad idea at all. 7. Signalman. He fares better than the next two because I like his outfit better. It’s pretty rad. 6. Planet Master. He fares better than the next guy because I like his outfit better — even if those rings should put him near the top of the list. 5. Zodiac Master. 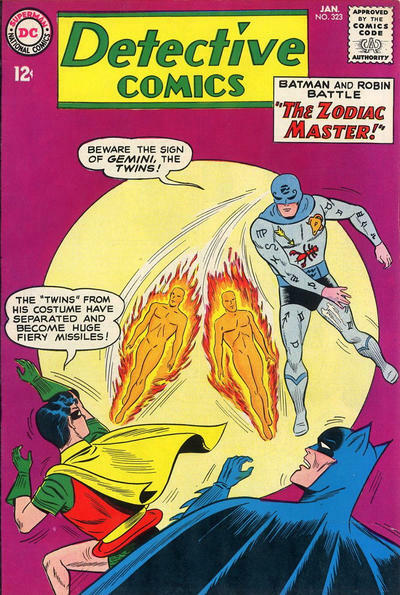 I just like the idea that some dude decided that it wasn’t enough to plot crimes based on the zodiac (which is cool) but that he needed to do it in a powder-blue leotard. 4. Mr. Polka-Dot. Which brings us to this guy. 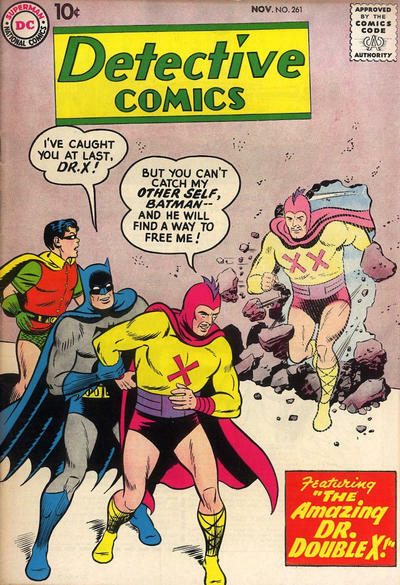 Script by Bill Finger. Pencils by Moldoff. Inks by Charles Paris. 2. Dr. X/Dr. Double X. A scientist creates an evil doppelganger? Not unheard of. BUT THAT COSTUME. Burn it! Burn it NOW. 1. 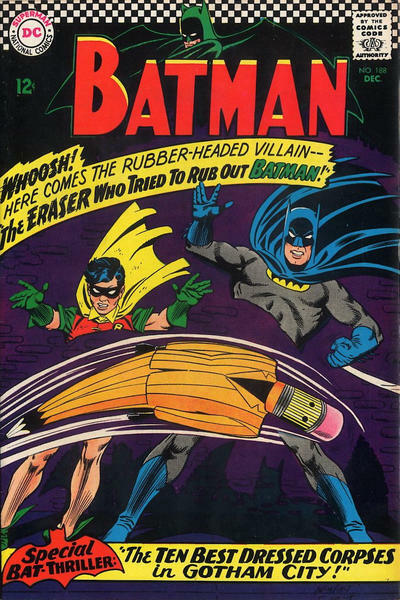 The Eraser. Did you really think anyone else would top this list? 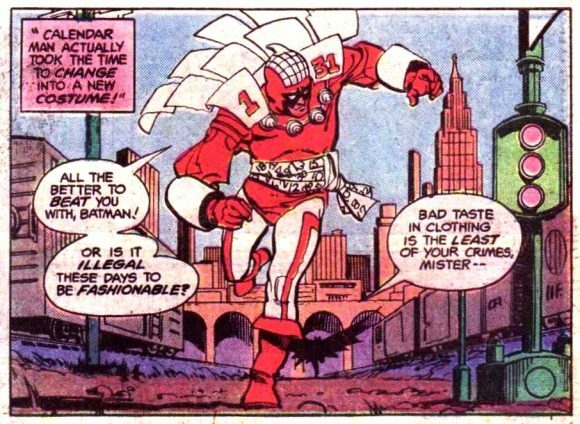 I’m just hoping he turns out to be the big villain of The Lego Batman Movie. Because, really, what could be better than that? Carmine Infantino pencils, Joe Giella inks. 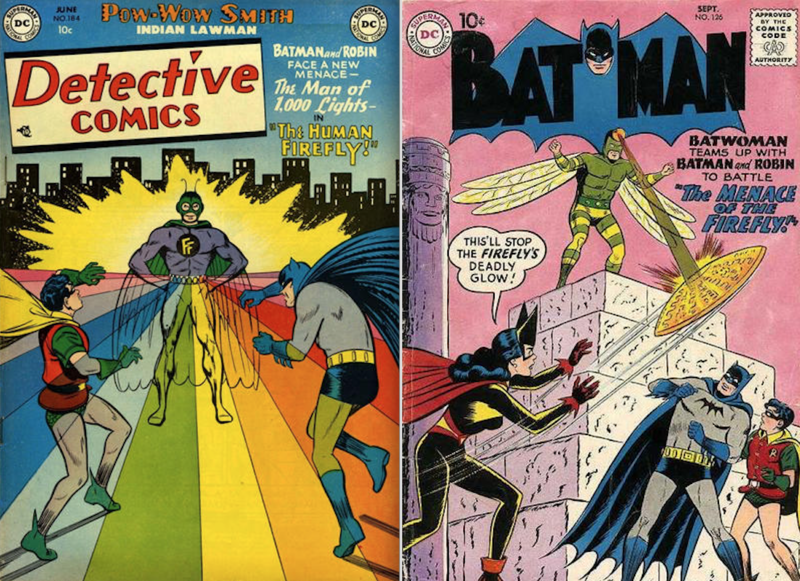 Cover images and credits from the colorful and wacky Grand Comics Database. Dan, have you ever played along when reading a Top # list; making your top choice before reading the article — and then seeing where your choice ranked? I was playing along and hoped the Eraser would be #1 — YES, Lenny Fiasco claims the top spot! 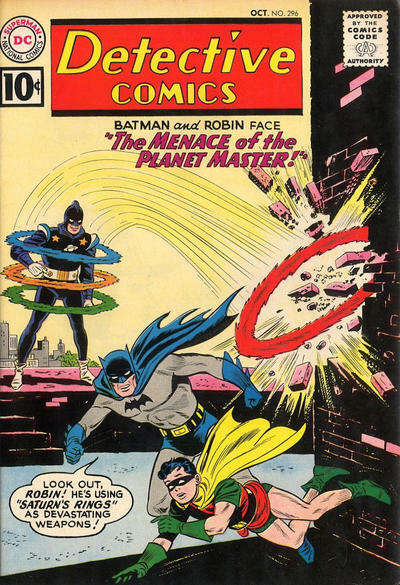 (Perhaps I’m a bit biased, Batman #188 was cover dated the month/year I was born.) 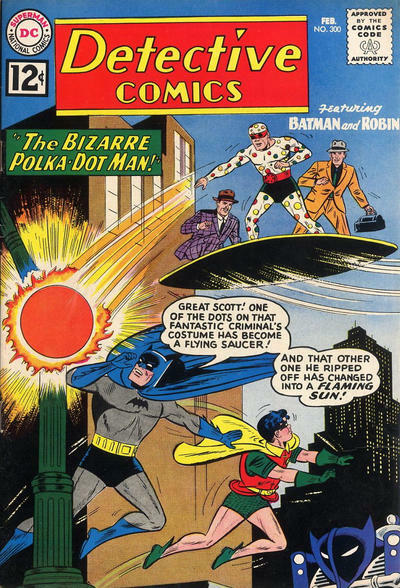 I’m glad Mr. Polka Dot made the top 5. 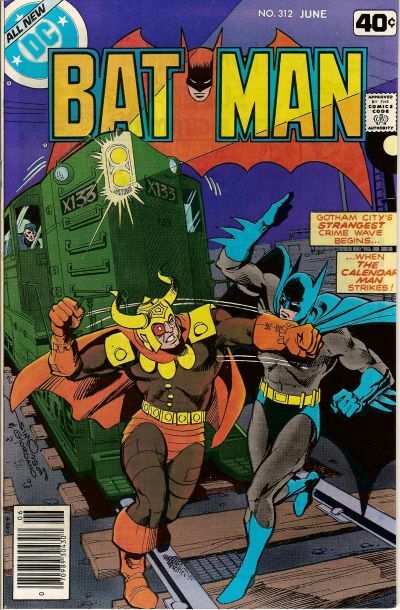 Overall, some great, great calls — Signalman, who once trapped Batman inside the bat signal; the Firefly, who once battled the Creeper in a story drawn by Steve Ditko. Villains I’d add in the mix? 1. 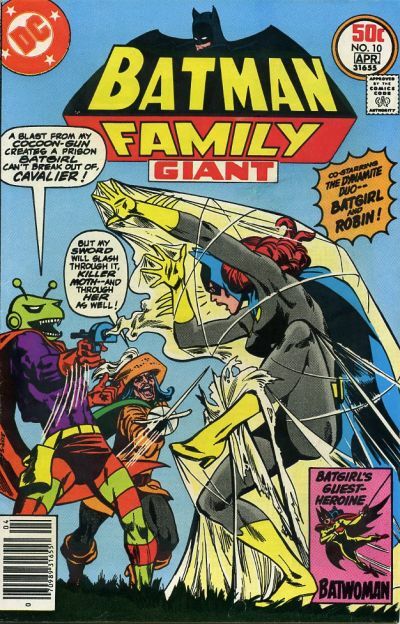 The Monarch of Menace (Detective Comics #350, Batman #336); with a scepter that shoots electricity, a royal cape that emits gas, and a crown that shoots fireworks! 3. (The) Ten-Eyed Man (numerous appearances, first app. 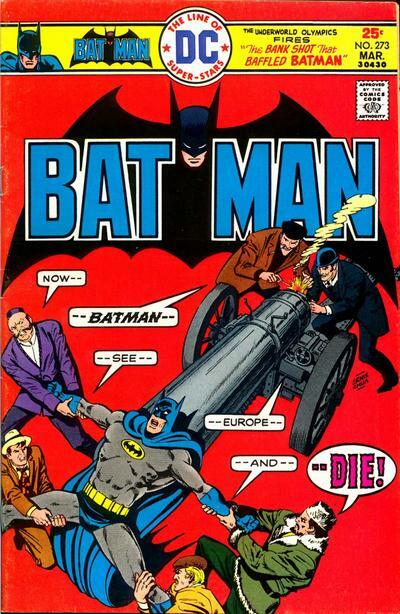 Batman #226) could see through his fingertips?! 4. Mr. Incognito (Batman #173); sees Batman unmasked; does not recognize Bruce Wayne. Kite-Man deserves extra points for being the DC Universe’s grown up Charlie Brown still dealing with that “kite in the tree” trauma from his time as a kid.